Learn more about what kind of results Raise Your Flag has brought to our partners in aquiring new millenial employees. Download our case studies and reach out to us for more information. 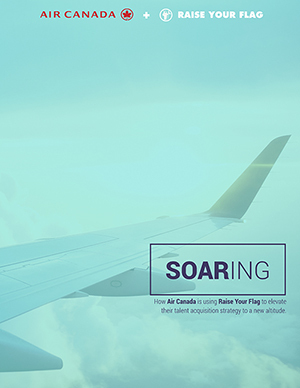 Learn more about how we helped Air Canada attract millenial employees for their entry level positions that don't require a degree.